Happy Hump Day! 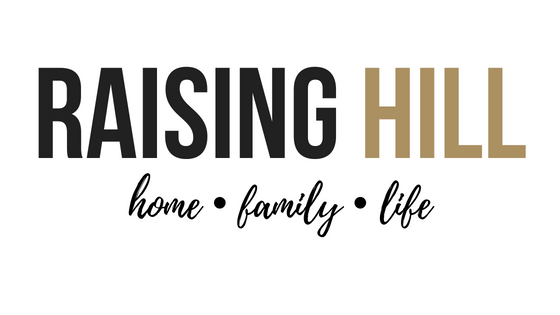 I've gotten a little behind on my updates, so here is a quick little update on what is going on in our lives...get excited! This past weekend we FINALLY painted the nursery!! No more peach walls! We went with a nice grey! We couldn't be happier with the way it turned out! 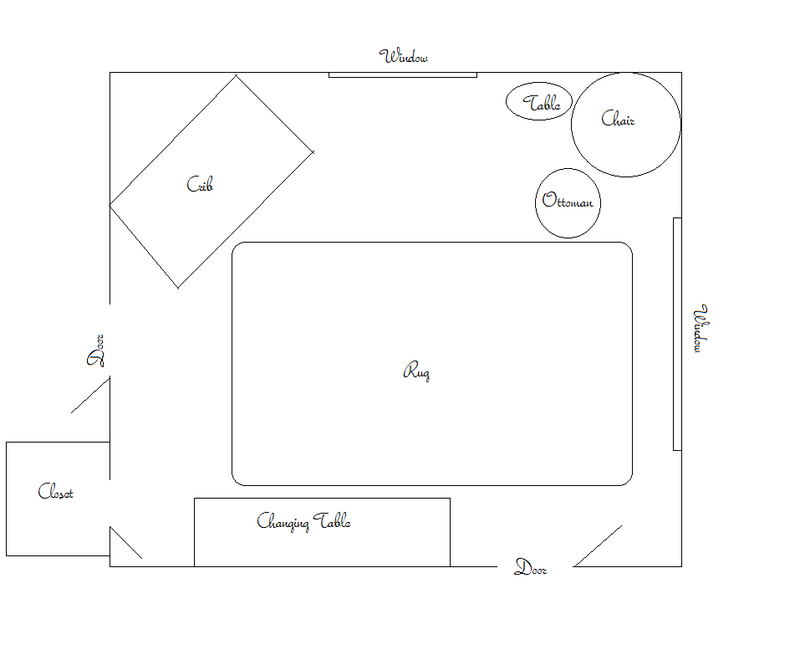 We also agreed on the final layout of the room! Here's what it looks like. I will post pictures of all the progress sometime soon! Don't forget to "like" us on Facebook!